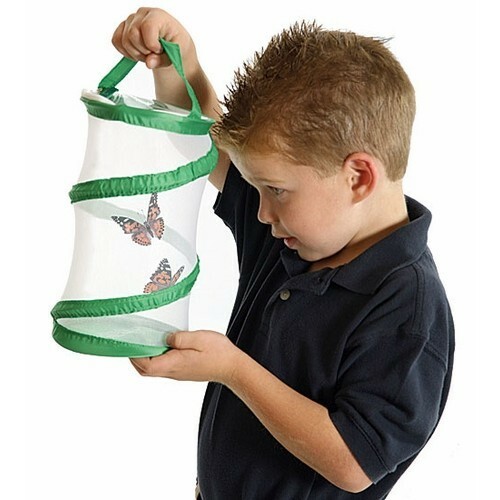 Catch and observe insects with this wonderful netted portable bug habitat by Insect Lore. 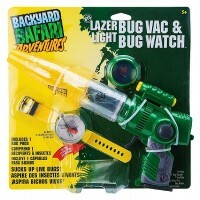 Three, Two, One! 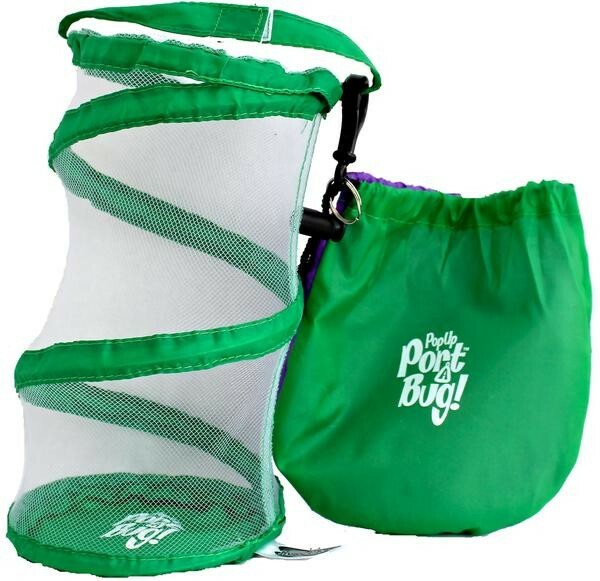 Pop, catch and observe insects with this wonderful netted Port a Bug- Portable Bug Habitat, by Insect Lore. 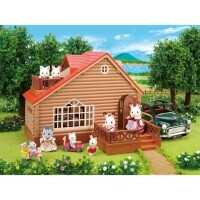 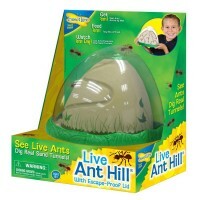 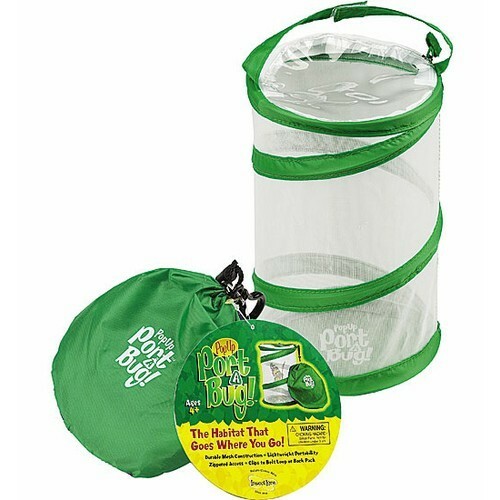 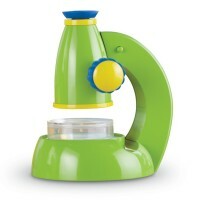 This bug preservation mini pavilion, in a friendly, hunter green and white color; is a ideal outdoor exploration toy. 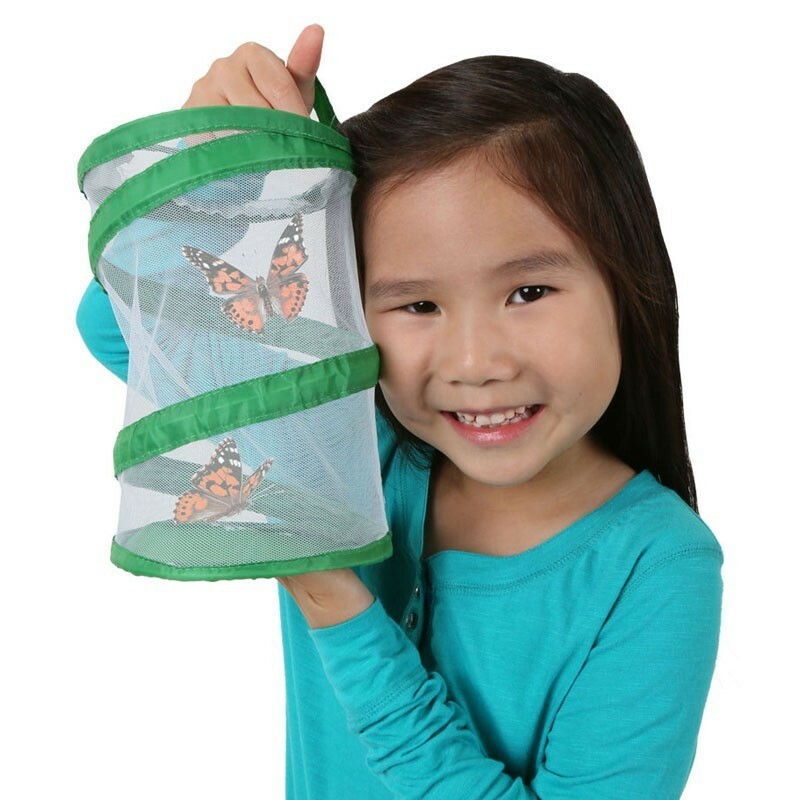 Kids will love collecting friendly critters, bringing them home, and peering through the sturdy, mesh bug habitat, as they increase their knowledge of biology and animal care through the care of the small creatures of their choice! 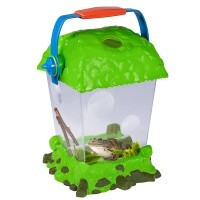 Weighing very little, this high quality critter home comes with a handy Velcro strap for carrying! 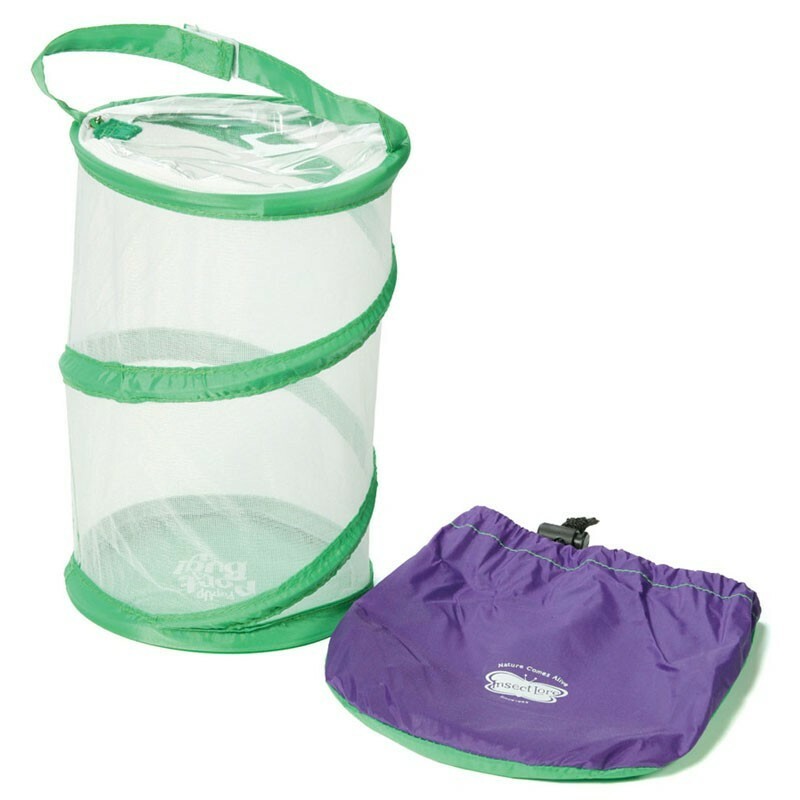 When you've released your small creatures back into the environment, simply press down on the top of the creature habitat, clip the helpful Velcro strap onto your place of choice; and you're ready to go! 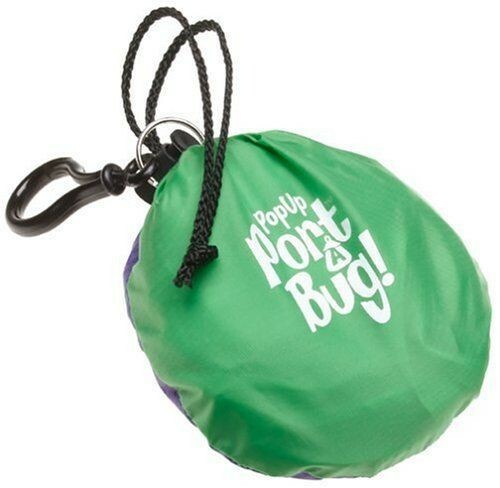 With its easy to use strap and its bright colors, the Port a Bug- Portable Bug Habitat from Educational Toys Planet will definitely become your little explorer's most valued learning companion! 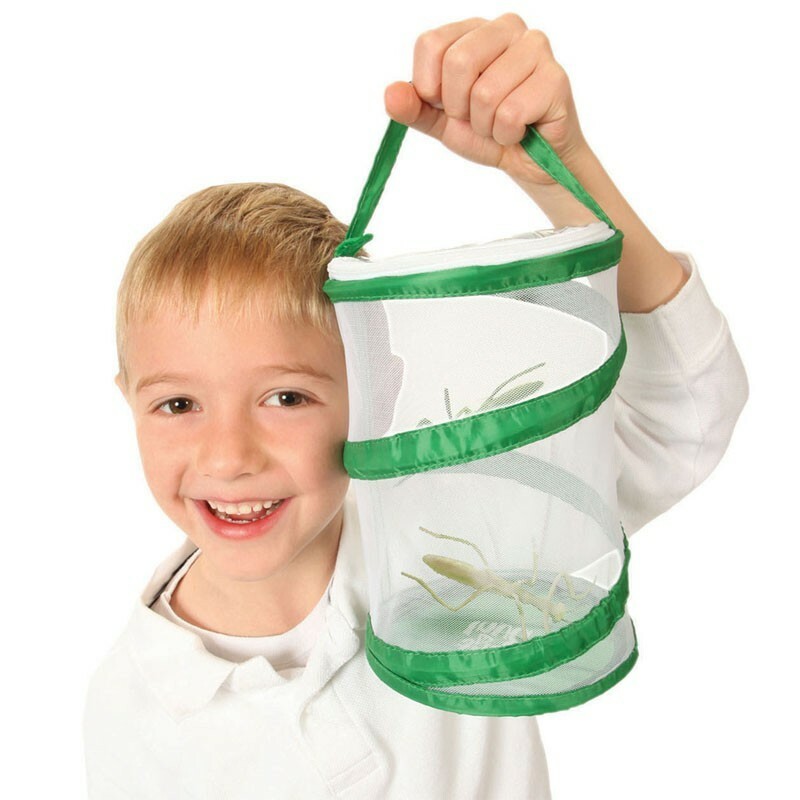 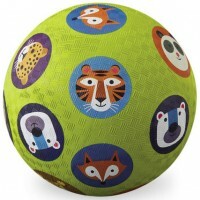 This insect toy is perfect for science show-and-tell, field trips, or nature outings. 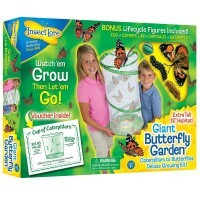 Dimensions of package 6.4" x 6.3" x 1.3"
Write your own review of Port a Bug - Portable Bug Habitat. 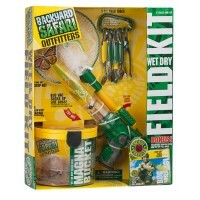 Rating: 4 by Diane, FL I found this product to be of good quality & nice size. I am raising a baby veil chameleon in it. 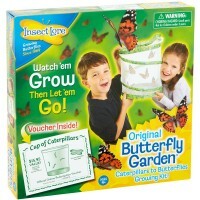 I did find two small places that might allow small insects to escape. 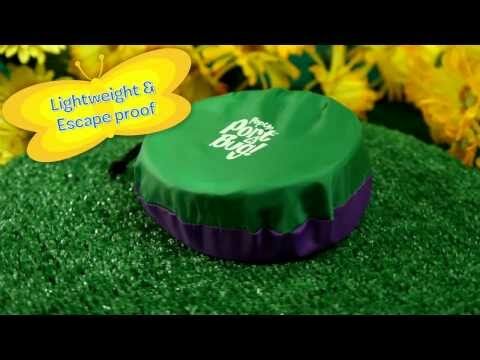 A peace of tape solved the problem.